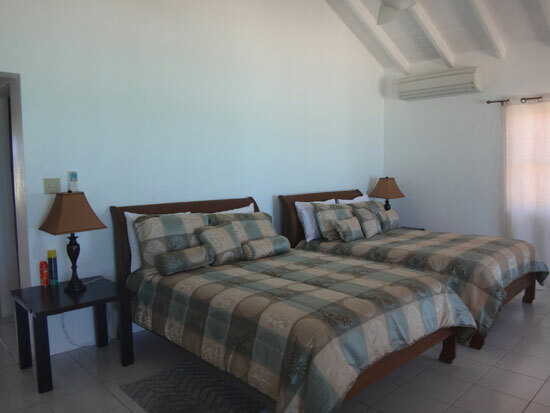 When it comes to location, price, cleanliness and convenience, it is hard to beat Rendezvous Bay Hotel & Villas. 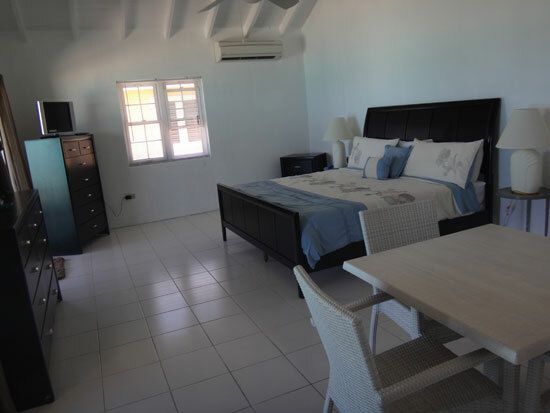 Spacious rooms on the beach, with units that come complete with a kitchenette, Rendezous Bay Hotel & Villas has long been a go-to choice for beach lovers looking for the conveniences of home right on Rendezvous Bay. 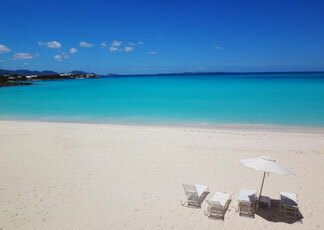 There are many great options for accommodations on the special island of Anguilla. 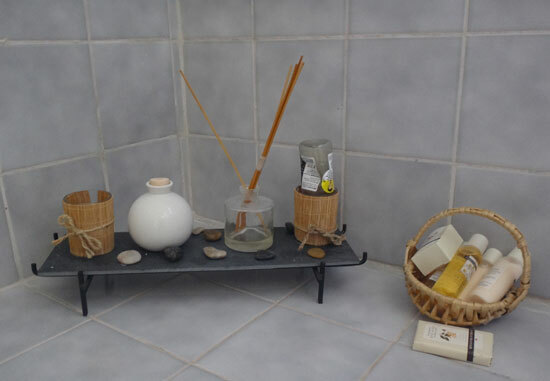 From the economical, central and hospitable Lloyd's Bed and Breakfast to the moderate, full efficiency and beautifully located space at Carimar. Upwards to luxury accommodations you can opt for luxurious and private villas like Tequila Sunrise Villa or stay in a immaculate, high end resort complete with beach service like at CuisinArt Golf Resort & Spa and Cap Juluca. 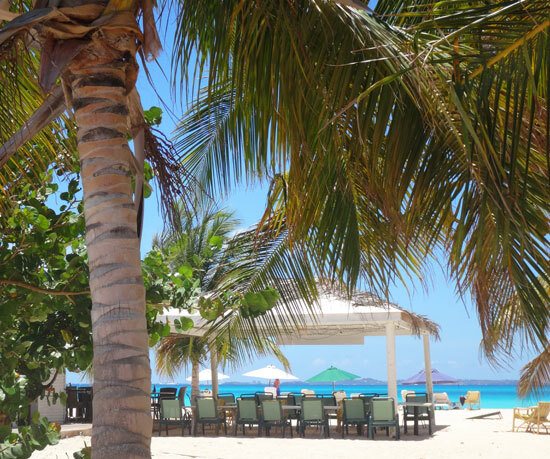 If you fall somewhere in the middle, don't mind serving yourself on the beach and are truly coming to Anguilla for the beach (which tends to be all yours in Anguilla) - the newly renovated Rendezvous Bay Hotel should be considered. 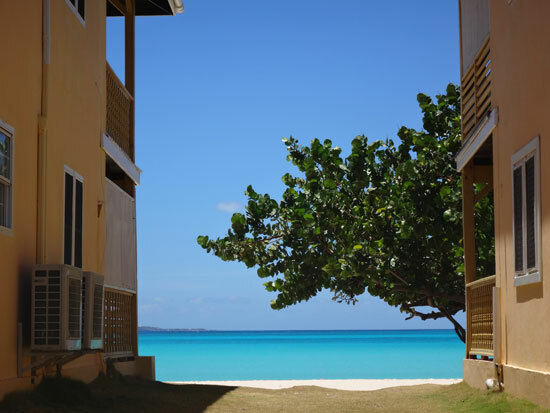 Upon arrival to Anguilla for my first time, I stayed in an upper, standard room at Rendezvous Bay Hotel. Much has changed since then but one thing has not - the beach it sits on. Words can't express how incredible this stretch of beach is. I've traveled Anguilla from end to end, side to side, many times and there are so many incredible vistas and sheerly perfect beaches. The stretch of sand and the eastern end of Rendezvous Bay, where Rendezvous Bay Hotel sits is my personal favorite by a landslide. the sun rises to the left and lights the bay the morning up with lavenders and pinks, moving over the bay during the day (allowing for an even tan if you spend the day on the beach) and it sets to the right, and as the founder and local hero always said "it will heal your soul"
it's walkable to The Place, The Anguilla Great House, The Sunshine Shack, CuisinArt and last but not least, The famous Dune Preserve. The beach speaks for itself, but what about the property? It has evolved over the years. 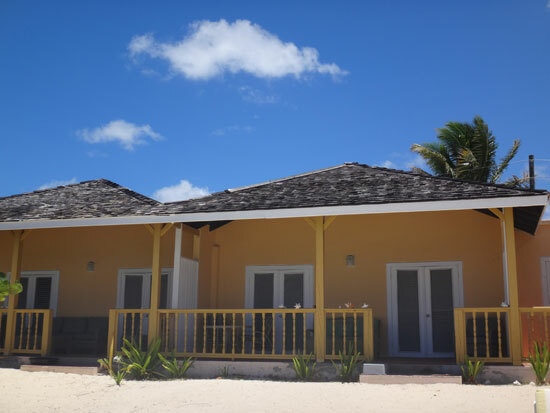 Rendezvous Bay Hotel was one of Anguilla's earliest tourist accommodations thanks to the foresight of the original owners, Jeremiah and Lydia Gumbs, and their love of that particular stretch of land and beach. The beach villas open today are the newest buildings, built in the 80's and refurbished in 2014 and 2015. 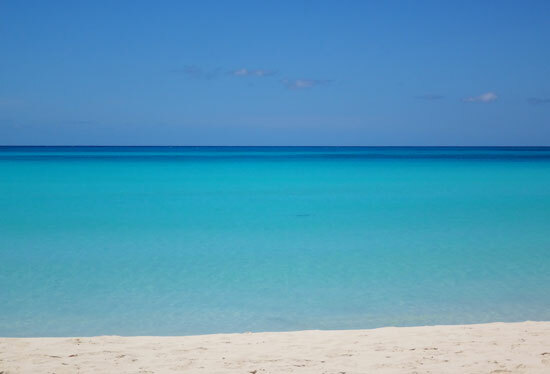 They sit on Rendezvous Bay, meaning, if you rent a lower level room, you walk off of your covered porch and directly on to the sand of Rendezvous Bay. I find this a priceless perk. Equally priceless is the elevated view from the second level rooms. 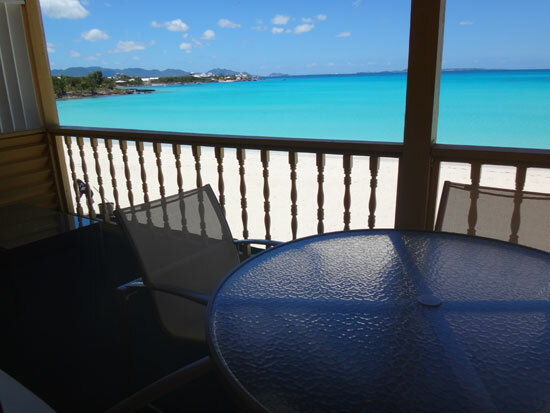 My first Rendezvous Bay Hotel stay was in a second level room. The refurbished beach villas are furnished with dark wooden furniture, a chic contrast to the former white wicker style. The second level rooms reveal pitched roof ceilings and all rooms have ceiling fans and air conditioning units. Each room has a bathroom with shower and separate vanity area and covered porches with plenty of seating and lounging options. 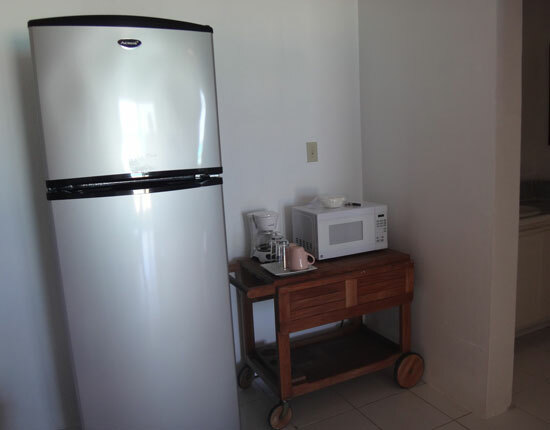 Amenities include high speed internet, satellite TV, coffee/tea makers, refrigerators and bottled water, air conditioning, hairdryers, clock radios, and parking. Concierge services are in place should you request the need for such things as spa service or limo/car service. One other perk work mentioning… I spent a lot of time on the porch due to the view along with the fact it's completely sheltered, comfortable and spacious. While that is a nice option, going inside for a moment doesn't keep you from that amazing view! The rooms wisely have double doors. They open to a postcard view of Rendezvous Bay and beyond, not depriving you of that rewarding scene even for a second while inside. 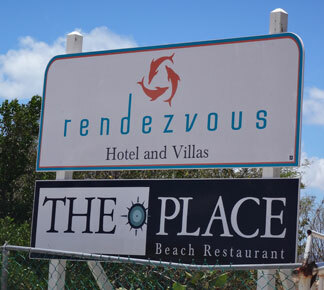 Rendezvous Bay Hotel's updated entrance is along the road that leads to The Anguilla Great House in South Hill. The road is gated and leads only to Rendezvous Bay Hotel's official restaurant, The Place and to the Rendezvous Bay Hotel's beach villas. The rest of the property is off limits to through traffic. 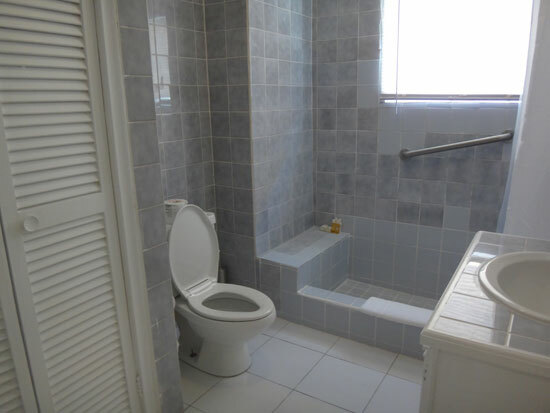 This creates an even more quiet nook in the eastern end of Rendezvous Bay. Guests are given a key to the gate which locks after The Place closes and helps keep out any cars that aren't guests of Rendezvous Bay Hotel. This way to "The Place"
Rates are around $300 per night for regular rooms. Regular/standard rooms are double rooms with varying bed set-ups from 2 double beds to 1 king bed. 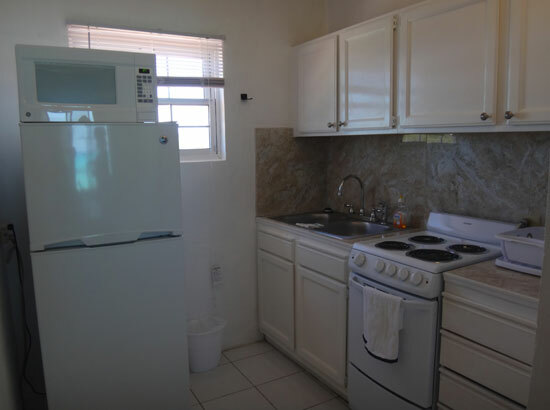 $400 per night for rooms with a kitchen efficiency. 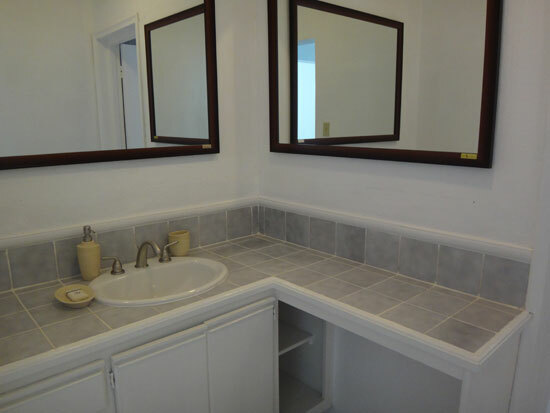 A little over $400 per night for the kitchen unit that includes an additional and separate room with a twin bed. 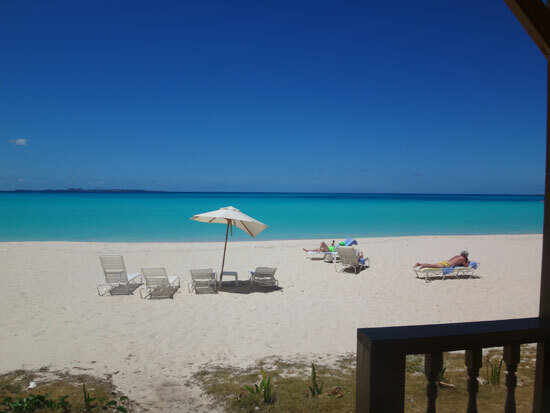 Rendezvous Bay Hotel requires a minimum of one week stay and rates include daily breakfast at The Place which is a short walk down the road or the beach. Nice, spacious rooms with incredible views. Direct beach access. Quiet, private and complete with breakfast on the beach. 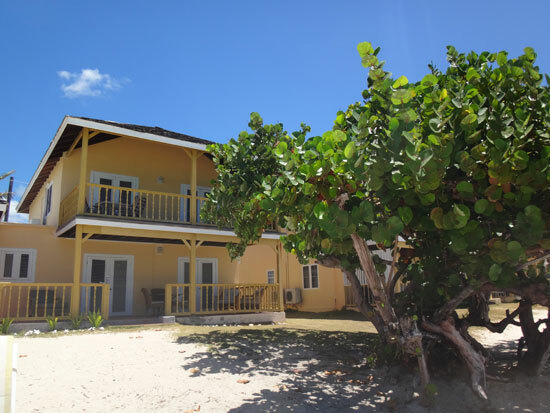 That's the renewed Rendezvous Bay Hotel! For detailed rates, availability and to book, click here.